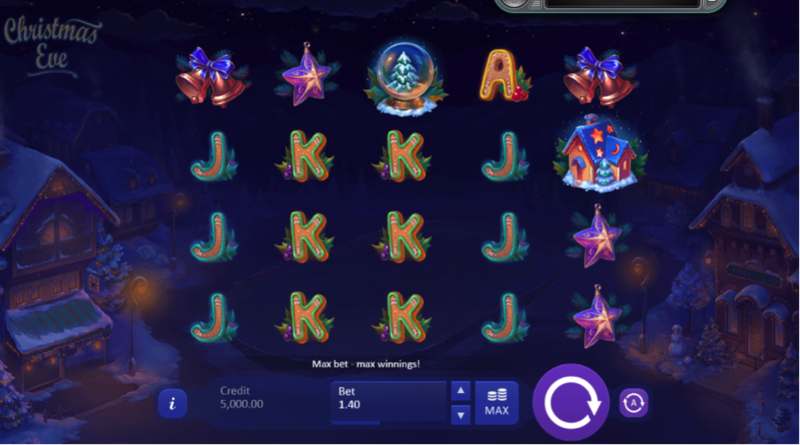 The countdown to Christmas is always a great time for indulging in a few choice online slots – especially those that help you get into the spirit of things. Every year, most of the industry’s biggest names throw out all manner of festive slots designed to do exactly that. Of course, some are better than others, but make the right choice and you’re in for some serious festive fun. Which is precisely why we figured we’d send a few suggestions your way, courtesy of the Casino Papa test-drive team. We’ve put a whole bunch of Christmas slots through their paces, in order to bring to your attention a few examples of those you might want to check out. 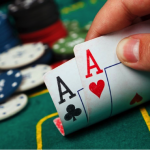 Play for fun or try your luck for big wins – whatever takes your fancy! The very name of this one conjures up images of the most exciting night of the year for kids and adults of all ages. That is, if you’re really into Christmas…as you very well should be! Christmas Eve comes courtesy of the folks at Playson and features five reels, four rows and a mighty 1,024 paylines. 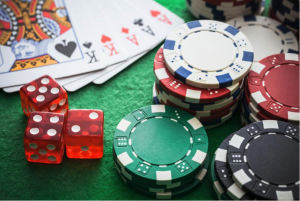 Spins start from as little as 20p and go right up to £60, catering to the needs of most casual and high-rolling gamers alike. Like most of the output these days from Playson, Christmas Eve looks great. It’s the classic snow-capped scene with a glorious festive soundtrack and all the symbols you’d expect to see. Candle, decorations, stars, bells and so on – all present and correct. There’s a wild in the form of a wrapped present, which if present as part of any winning line will open up the Frosty Wild feature. This means one free spin, during which the Frosty Wild stays frozen in place. 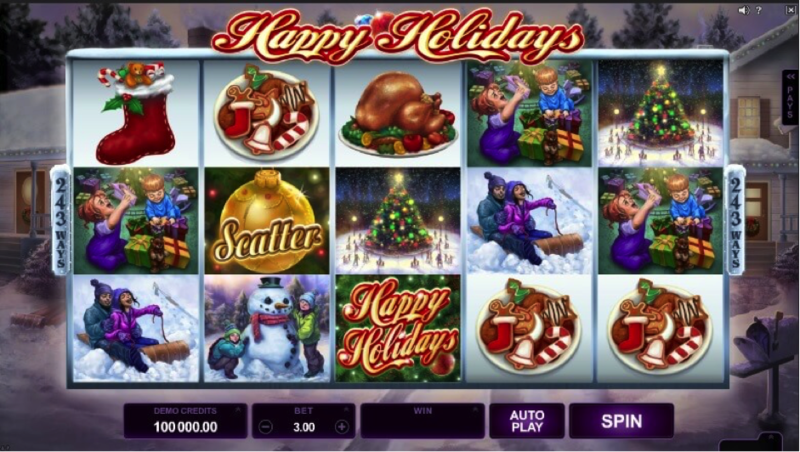 The scatter symbol takes the form of the big guy himself – aka Santa – which upon landing three in any positions means you’re in the Free Spins feature. Three scatters means a 2x multiplier and 10 free spins, four will net you a 5X multiplier and 15 spins while five Santas means a 10X multiplier and a full 20 free spins. In addition, you’ll see a Gift Wild symbol appear randomly on the second, third and fourth reels which then sticks in place throughout the whole of the free spins round. Also, each time you land a consecutive win, the multiplier increases (up to a maximum of 5X). Which is pretty much where Christmas Eve comes to an end in terms of features and special attributes. If you’re out for something with explosive action and a thousand bonus rounds, this isn’t it. But at the same time, if you’re looking for simple festive fun that’s hugely atmospheric and great for a few casual spins, you’ll probably have a blast with Christmas Eve. May not be Playson’s best, but a nice distraction over the Christmas period. Taking things in a decidedly spookier direction now, Ghosts of Christmas retells the famous story penned by Charles Dickens. Or at least, it brings the story to life somewhat in the form of a festive slot. Fresh from the folks at Playtech, Ghosts of Christmas is a classic five-reel, 20-payline slot that can be played for anything from 20p to £200 per spin. In terms of visuals, it’s a decidedly Victorian vibe with Ghosts of Christmas – just as you’d expect. All the main characters and symbols from the story are here, including the Ghosts of Christmas Past, Present and Future, Tiny Tim, Bob Kratchet and the usual playing card values. Of course, Ebenezer Scrooge is also in on the action in the form of the wild. Hit five of the famous miser in a row and you’ll be looking at a payout of 10,000 coins, which is pretty sweet. 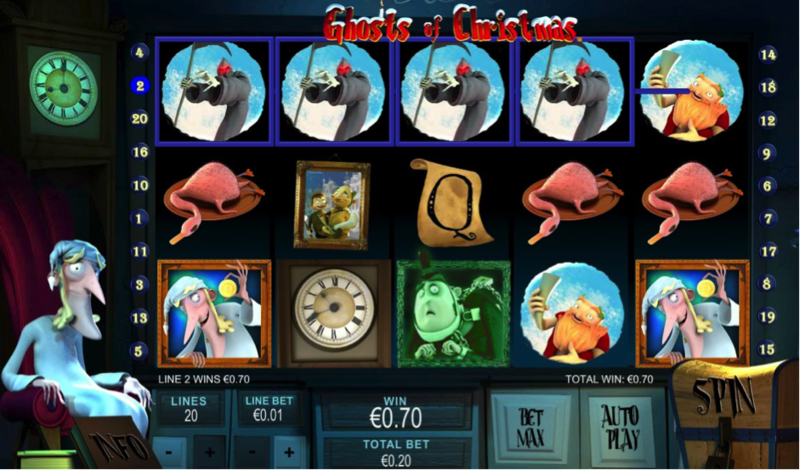 The Ghosts of Christmas Bonus feature can be accessed by hitting three or more of the clock symbols in any position on any active payline. You’ll then enter one of the three pick me rounds available. Ghost of Christmas Past gives you school desks to pick from, Ghosts of Christmas Future opens up gifts and Ghosts of Christmas Future means grave stones. As always, it’s a case of trying your luck to find the cash prize hidden behind one of the symbols. 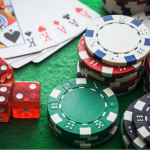 There’s a Jacob Marley symbol that serves as the scatter, which opens up the Marley’s Free Games feature upon landing three or more in any positions. 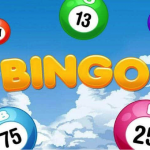 You’ll then pick one of the scatters to determine whether you’ve won five, ten or 15 free spins. 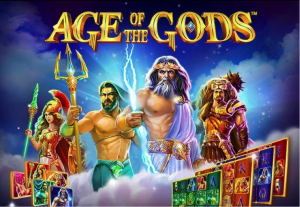 In all instances, a 3X multiplier applies to anything you win during the free spins feature. It’s also possible to make your way into the Ghosts of Christmas feature from the Free Games mode, but the 3X multiplier doesn’t apply. On the whole, Ghosts of Christmas looks great and really does bring to life the classic tale of A Christmas Carol. The soundtrack isn’t quite as festive as you might expect, but nonetheless suits the game a whole pretty perfectly. It’s also possible to pick up some impressive prizes, which is also a bonus. So if you’re out for a Christmas slot that doesn’t follow the usual Turkey n’ Tinsel format, you might find Ghosts of Christmas ticks all the right boxes. Back on the more light-hearted and jovial side of things, Happy Holidays is all about pure and simple festive fun. Developed and launched by the gurus at Microgaming, it’s a five-reel, 243-payline slot with spins ranging in price from 30p to £30 each. It’s all reasonably simple with Happy Holidays, where player gun for two special bonus features – one being the Frosty feature. This can be activated at any time on a purely random basis and only happens in the event of an unsuccessful spin during normal gameplay. 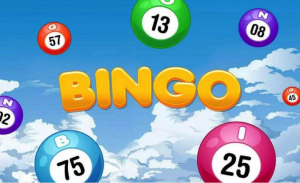 All high value symbols on-screen at the time contribute to a cash prize, while any scatter symbol present when the feature hits will open up the Free Spins feature. It’s also possible to get into the Free Spins round by landing three of more scatter symbols in any positions on the reels at any time. 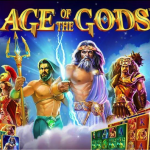 But what’s interesting about the free spins round is that along with 10 free spins, you also get a new set of reels to play with and an increase to 1,024 paylines. If the snowman symbol appears, he’ll take the place of any high-value symbol to increase the chance of hitting a big win. 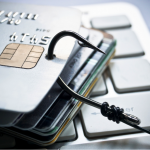 The free spins can’t be retriggered though, which is a bit of a shame. And that’s about the size of it when it comes to Happy Holidays. Very simple, very pretty to look at and very evocative of all things festive. 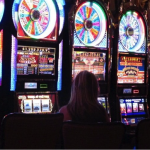 It’s probably not the kind of slot you’re likely to spend hours with and still find yourself hooked, but it’s a real winner for a few casual spins here and there. If you’re looking for one to make you feel instantly Christmassy, Happy Holidays could be for you! Next up, we thought we’d also include a festive offering from Play n’ Go in the form of Holiday Season. 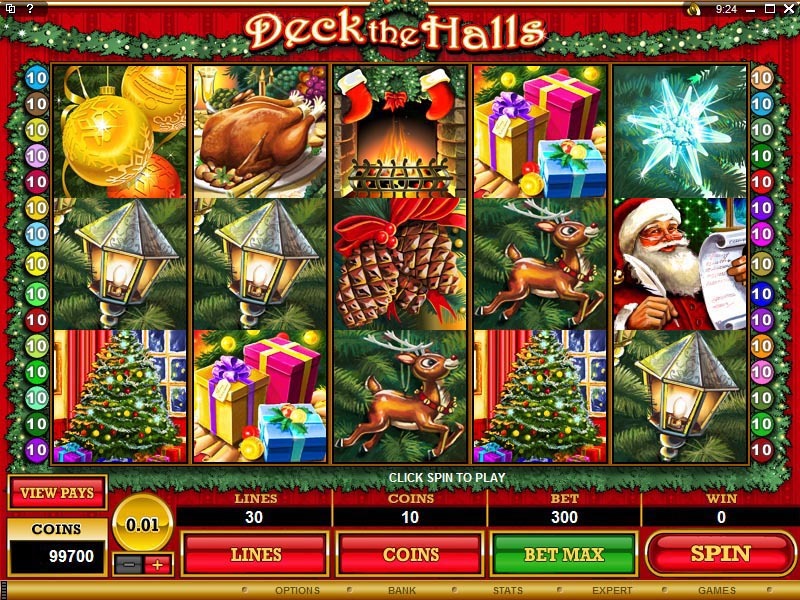 Like its counterparts, it’s a highly Christmassy slot that looks the part and caters to all budgets…spins ranging from 10p to £100 each. 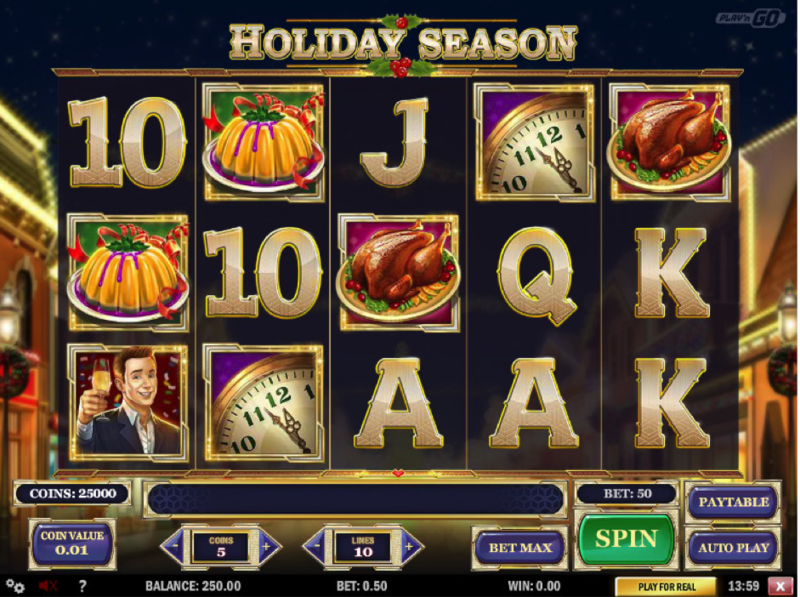 However, unlike the rest of the slots in this list, Holiday Season is extremely high-variance. The format as a whole doesn’t break any moulds, but it certainly delivers the goods nonetheless. It’s more about the party element of the Christmas season than the traditional take on things – symbols including Champagne glasses, a lady dressed as Santa and the usual playing card values. The most valuable of all symbols is the Gift wild, which when landed five in a row is worth a full 100X your wager. It can also be used to take the place of any other symbol, apart from the scatter. The Champagne bottle is the scatter you’ll want to look out for, which will send you into the Free Spins bonus round if you land three of more of them. What’s great is that with each free spin, you’re guaranteed a minimum of one winning combination – hence a prize with every spin. 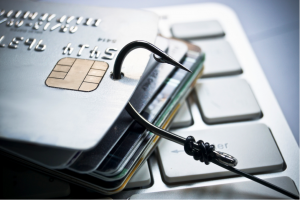 The free spins can also be retriggered up to a maximum of 20. What else, you ask? Not much really – with Holiday Season it’s all about that Free Spins bonus round and little else. It’s the kind of slot that doesn’t pay out very often at all, but when it does, there are prizes as high as 10,000X your stake on the line! So if you’re happy not to take home frequent prizes but could be in with a chance of hitting the big time, Holiday Season is one to take a look at. Last but not least, Red Tiger Gaming has unleashed Jingle Bells upon the world, which is an absolute joy to play on desktop and mobile devices alike. It’s a classic five-reel slot with 20 paylines and spins on offer from 20p up to a whopping £500. There are plenty of special features and bonus rounds to play for, with prizes going as high as 800X your wager…which is nice! 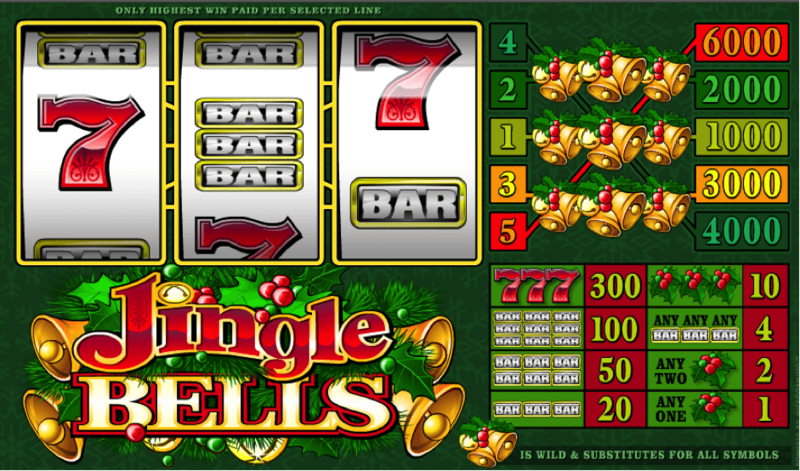 Red Tiger is known for producing bright and bold slots…Jingle Bells doesn’t disappoint in this department. The action takes place in a cosy living room with a roaring fire, with all the classic Christmas symbols you’d expect. The wild symbol takes the form of a gift, which can replace any symbol apart from the bonus and free spin symbols. Every now and again during normal play, Santa will make his way onto the screen any open up one of four features. The Raining Wilds feature transforms a number of the symbols wild as gifts descend from the heavens, the Winning Reels feature swaps all lower-value symbols for high-value alternatives for the next spin, the Mega Wild feature sees a huge wild symbol take over a 3X3 area of the reels and the Christmas Tree feature means scoring a multiplier of up to 20X the winning amount. These are just the mini-features mind, as there are also two MAIN features to play for. Santa’s Bonus feature is accessed by landing three bonus sleigh symbols in any positions, which sees you picking presents as you ascend a mountain path. 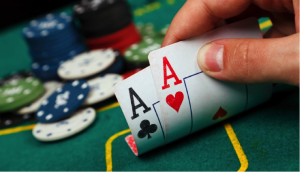 The further you go, the more you can win up to a maximum of 800X your bet. As for the Free Spins feature, three sacks hide the number of free spins you’ll be awarded up to a maximum of 20. The free spins can be retriggered and it’s also possible to activate the mini features during this bonus round. Suffice to say, Jingle Bells is absolutely packed with features and is one of the richest, deepest Christmas slots we’ve come across. While some just pay a passing nod to Christmas with a few visuals and sound effects, Jingle Bells takes things way further with a bunch of features and bonus rounds that could keep you busy well into the New Year!